A local authority has been criticised after it failed to appropriately consider all of the care options available for two young children. High Court Justice Mrs Justice Theis said Greenwich Council had “failed to make basic enquiries” about placing the children within their wider family. The damning court report, which highlights the failures of the council as well as independent reviewing officers (IROs), was published this month. The case centres around two children who were made subject to care and placement orders in November 2016 after they were removed from their parents, both of which had “chronic substance abuse problems”. While original planning documents instructed social workers to “explore extended family members on both sides”, a maternal aunt having special guardianship of another of the mother’s children was not included in a list of potential carers. Likewise, the list was not scrutinised or challenged by the IRO as to whether appropriate enquiries had been made. According to the court reports, the error appeared to have been allowed to run on because of poor supervision and lack of challenge by IROs. Commenting on the case, Justice Theis said: “The background to this case provides a unique and troubling set of circumstances where in my judgment the local authority has let down these two children in three fundamental ways. 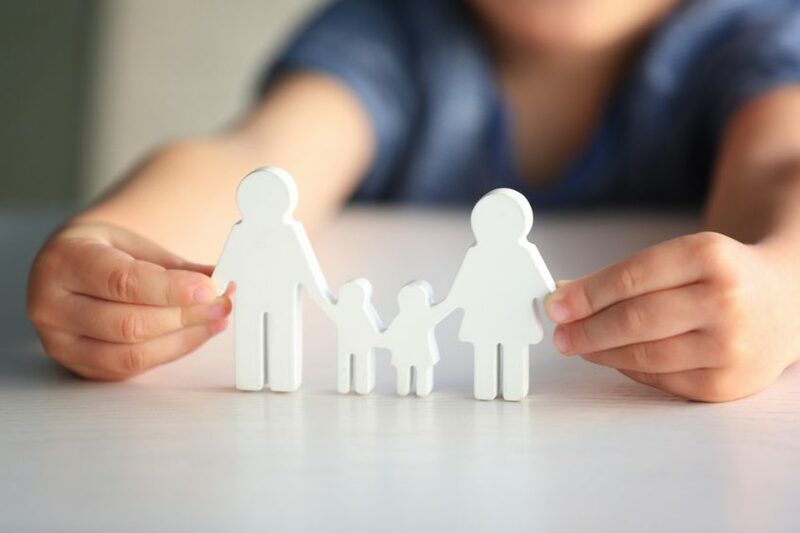 Responding to the judgement, David Gardner, Greenwich’s deputy leader and cabinet member for children’s services, said the Council was “deeply sorry for the circumstances in this case, but pleased the adoption of the children with a settled family has been granted”.